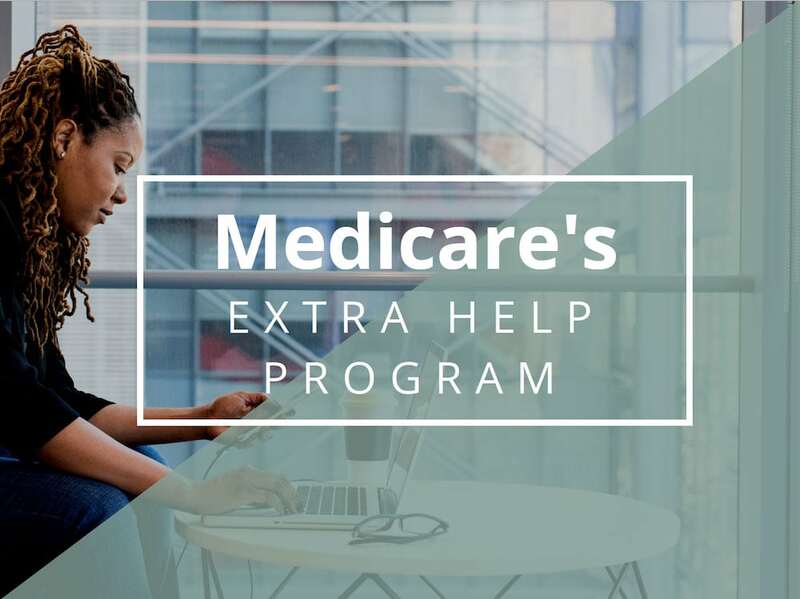 The Extra Help Program is a Medicare program to help people with limited income and resources pay for prescription drug costs, like premiums, deductibles, and co-insurance. In 2018, you may qualify if your income is less than $18,210 ($24,690 for a married couple) and up to $14,100 in resources ($28,150 for a married couple). The amount of Extra Help that you are entitled to depends on your income level. Check out this useful chartfrom the Medicare Rights Center. The Medicare website also offers help to check the level of Extra Help you’re entitled to. You have full Medicaid coverage. 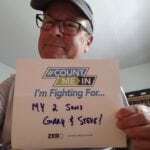 You have a Medicare Savings Program, which provides help paying your Part B premiums. You get Supplemental Security Income (SSI) benefits. You may automatically qualify for Medicare’s Extra Help program, in which case you should receive notification via snail mail. If you didn’t automatically qualify for Extra Help, you can apply online at socialsecurity.gov/i1020or call Social Security at 1-800-772-1213. TTY users can call 1-800-325-0778. A Medicare Savings Program (MSP),which are for individuals who have low incomes and qualify for Medicare, but can’t afford Medicare costs. Assistance from the pharmaceutical companythat makes your drugs. What If I’m Not Already Enrolled in a Medicare Program? In order to qualify for the Extra Help program, you must purchase a Medicare Part D drug plan if you’re not already enrolled in one. Choosing a Medicare plan can be confusing at times, but our Quick Guide to Medicareis an easy way to learn the basics. Or, register for our upcoming webinar on Medicare.